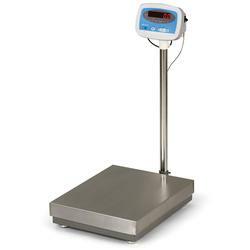 The S100 is a low cost general purpose, self-contained industrial scale with RS-232 interface for simple non-trade weighing applications. 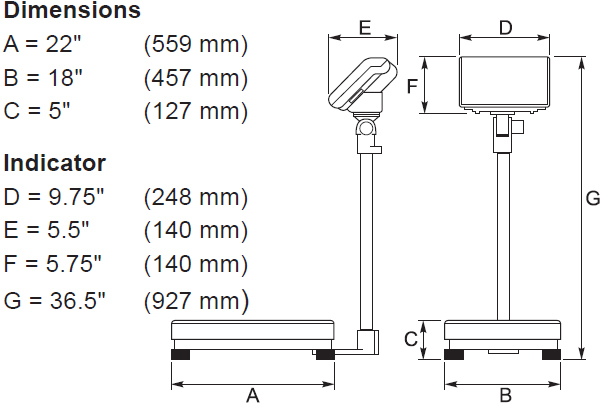 Internal Rechargeable Battery– Low battery and battery charging annunciators indicate status of lead-acid battery. Battery is charged while AC power is active. 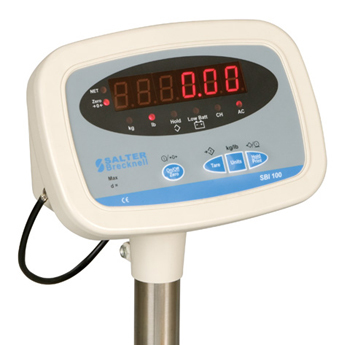 5SBI 100 indicator, S100 base with load cell interface cable, power supply(s), SS mounting pole, indicator mounting hardware.